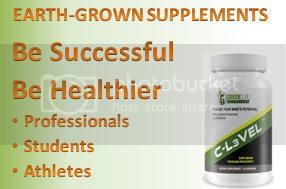 While the focus of changing nutritional habits is slowly moving towards doing it for your health, there is still a great need for so many people to find something that will help them lose the undesired fat that is still lurking on their body. Anyone who has battled the bulge for any length of time will tell you how incredibly difficult this task can really be. That's why Portland, Oregon-based fat loss specialist Jason Seib from Clackamas Physical Conditioning decided to create a brand new program to do just that. 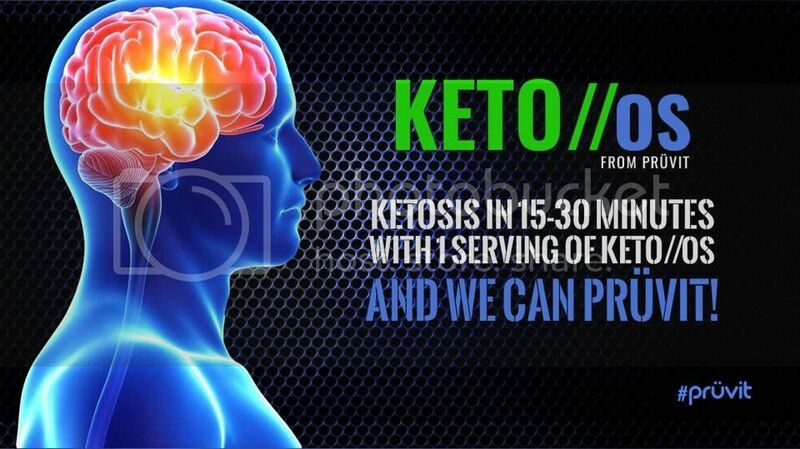 It's called the AltShift Diet and is an e-book he created outlining the protocol he has used with so many of his clients, including his beautiful wife Sheryl who developed recipes for this plan. Jason has been testing this plan with multiple clients over the past year who have struggled with fat loss and it has worked for everyone he has tried it on so far. 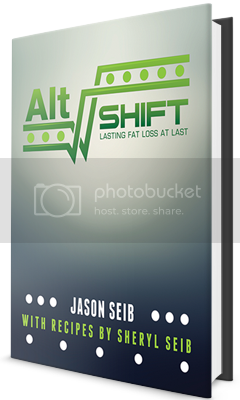 Listen in as Jimmy and Jason dive deeper into what's up with this new AltShift Diet protocol.